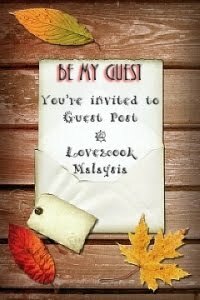 ♥ LOVE2COOK MALAYSIA♥: My Hubby is On the Way Back Home!!! My Hubby is On the Way Back Home!!! So, bila hubby around, Love might not be around much blogging yer...will try my best to update...sbb mmg kena masak pun kan, so Love will update apa yang Love masak tuk hubby tersayang!!! Muaaaxxx!!! Love will surely come online whenever got free time. Hihi k.Azie...memang cukeeeee....hihi...happy Love! ;) tks yer kak!